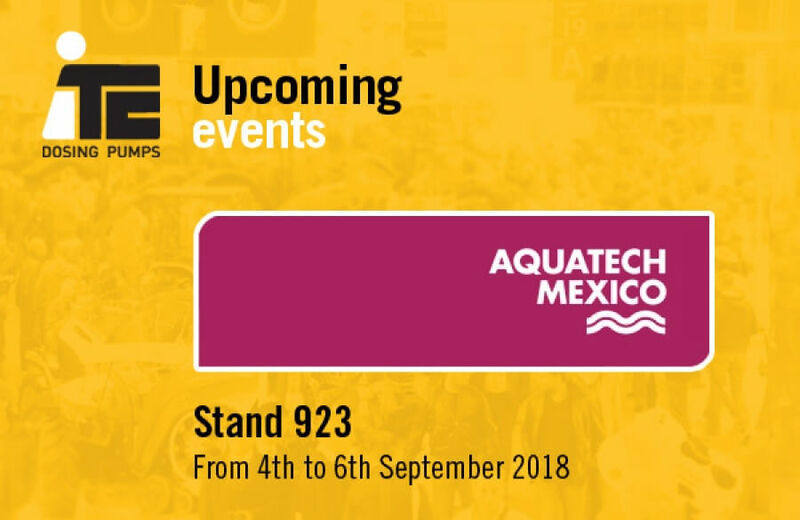 Along with our distributor in Mexico, Gotec del Bajío, we will once again participate in a new edition of Aquatech México that will be held from September 4th to 6th in the Mexican Salons of Mexico City. At Aquatech Mexico, ITC presents its solutions for drinking water treatment, wastewater treatment, reuse and cooling towers. Find us in Stand 923. For invitations you can register here. Inscrivez-vous à notre newsletter et soyez le premier à recevoir les dernières nouvelles de ITC.